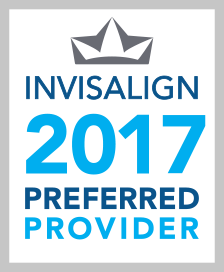 Our Invisalign-certified dentist gives patients straighter, more beautiful smiles – often in less than a year. A beautiful smile can improve your appearance, image, and self-esteem. If you’re unhappy with your teeth, you owe it to yourself to learn more about Invisalign clear braces. This state-of-the-art orthodontic method is ideal for image-conscious adults. 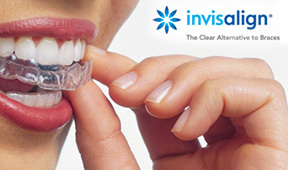 Invisalign uses clear, acrylic aligners – not metal – to discreetly and quickly transform smiles. The aligners exert gentle pressure that results in the ideal arrangement of teeth. You can eat what you like and easily clean your teeth. Simply remove your aligners when needed, then re-insert them to continue straightening. 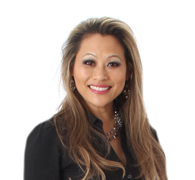 To plan your Invisalign treatment, Dr. Gibson will take a dental impression and use advanced equipment to create digital images of your smile. A certified Invisalign lab will use this information to fabricate your customized clear braces. Wear each pair of aligners for two weeks, then move on to the next set. 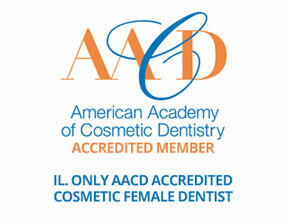 We’ll keep tabs on your progress to ensure you reach your ultimate goal – a fabulous smile!